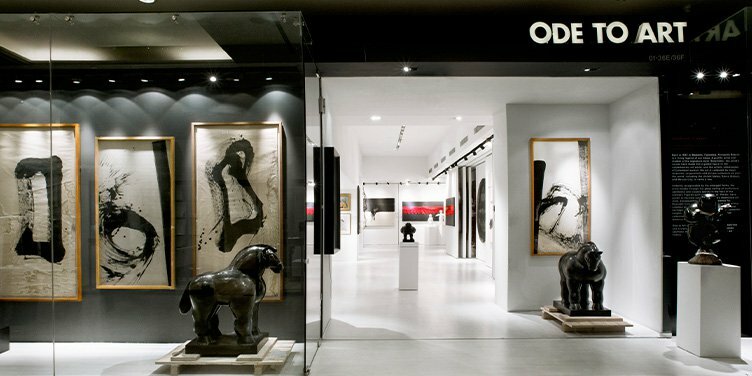 Ode To Art North is located in the area of North Bridge Road, Singapore. To represents an international spectrum of artists with diverse collections of paintings, sculptures, photography, and installation art. 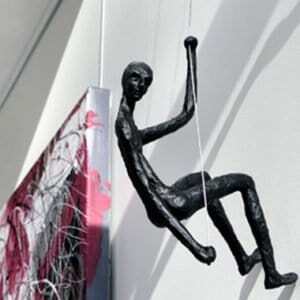 The gallery is actively involved in the development of contemporary art and promotes many promising international emerging artists from their various genres of visual arts. Overall, Ode To Art’s collection has created a dynamic environment for collectors, with its physical and virtual gallery spaces. 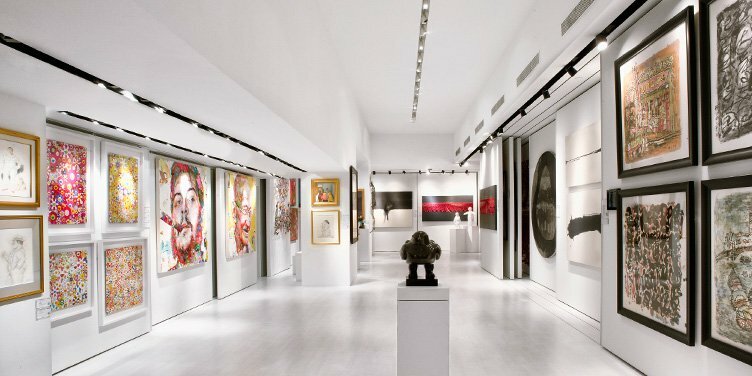 The gallery also provides comprehensive customer service to every visitor for consultancy services, insights on the contemporary art market, regular art talks and exhibitions, and informed advice.